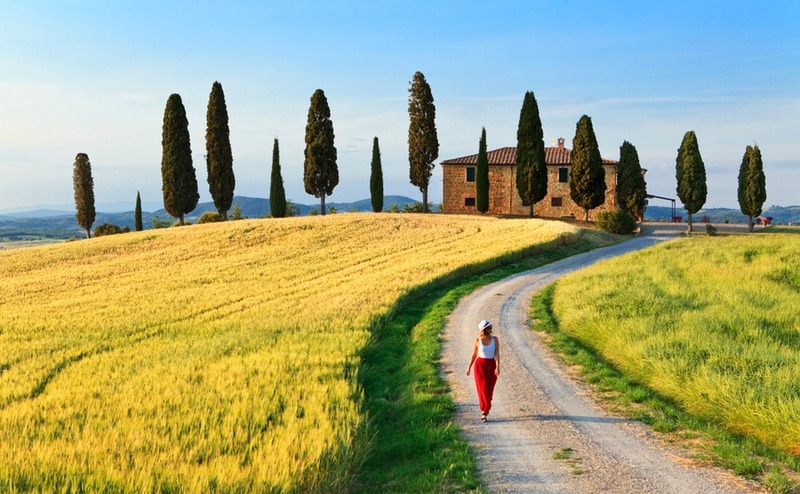 Welcome to the second part of your six-part serialisation on Buying in Italy. This week, we’re looking at drawing up your timescale for buying in Italy. This is a powerful way to turn dreams into reality. Many people wait until spring or autumn to begin looking – but why wait until everyone’s buying? High demand, after all, often implies higher prices. Quiet times can be good for picking up bargains. Estate agents will be keener and sellers more motivated. They’ll be worried about being stuck with a property for another season. A tactic we find useful is to set an end date. Fix in your mind being in your property by then and work back from then. Tick off the following points as you achieve them. And, if you missed it, make sure to read Part One on defining your requirements. 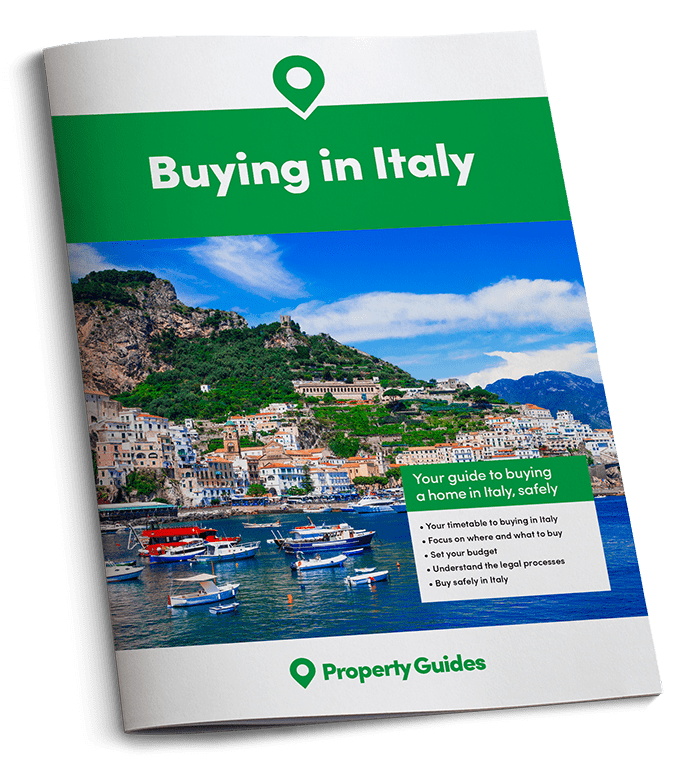 At this early point in your timescale for buying in Italy, narrow down your choices using our checklist and articles. Prepare a list of must-haves and nice-to-haves. Speak to Smart Currency Exchange. Until you’ve consulted our currency partner, it’ll be impossible to set your budget. Remember, you won’t access the ‘interbank’ rate you see on the news. As such, it’s key to get an idea of your real buying budget and lock that in. Speak to a mortgage advisor, if needed. This is the point in your timescale for buying in Italy where you start your detailed property search. Speak to a lawyer about how best to structure the deal. Thinking about buying a holiday home but want to maximise your buying power? Have a read of our free guide, Buying Abroad with Family. Narrow down properties for realistically achievable viewing trips. As soon as that’s done, book viewing trip(s). This is where things start getting really exciting in your timescale for buying in Italy. Detailed discussions with lawyer and Smart Currency Exchange. Attend property exhibitions. We’ll be at several your Overseas Home events next year. Keep an eye on the show’s website to see when the dates and locations and released. Tickets will be free. Protect your budget with a currency specialist. Consider a forward contract. Book a survey, if required. Sign reservation contract, if required. Sign preliminary contract (contratto preliminare) and pay deposit. You now have six to eight weeks’ wait (so plan removals and decoration!). Ensure utilities will be connected. Make the final payment. Sign the final deed of sale, atto pubblico di compravendita. Receive keys and move in. Once you’ve got this timescale in place, you’ll find it much easier to track where you should be. However, if you do have further questions, don’t hesitate to contact us on italy@propertyguides.com or 020 7898 0549. And keep up to date with our newsletters to read Part Three.